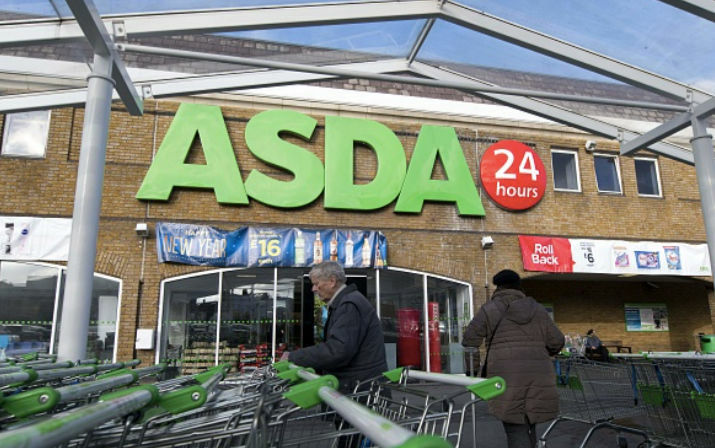 Asda has become the latest supermarket to announce it will be cutting down its’ plastic usage. The supermarket will get rid of single use 5p plastic bags, and offer 9p Bags for Life instead. This comes after the Government announced its’ 25 year environmental plan, which is mainly focused on reducing plastic usage. Asda has also said that it will cut out disposable coffee cups in its’ cafes, and replace them with cheap reusable cups. The reduction in plastic cups is also being helped by coffee shops offering discounts for those who bring in their own cups, such as Pret and Starbucks. It is also aiming to reduce plastic packaging on its’ own branded products by 10%. Asda is not the first supermarket to try and cut back on its plastic usage. In August, Tesco also removed 5p bags, and recently, Iceland pledged that it will become plastic free by 2023 by cutting out plastic bags and packaging. Roger Burnley, Asda’s President and Chief Executive, said, “I truly believe that when you serve 18 million people each week and have the ability to make a difference to them, you should do it. “I want Asda customers to know that they can trust us to take the lead on the issues that really matter to them. Asda customers have taken to social media to praise the brand for the move. Nice to see big companies making an effort!